Menglong tea factory located in Mengmao village, LongLing county, Baoshan City, Yunnan Province, next to snow-capped mountains, where is sparsely populated and has excellent ecological environment. 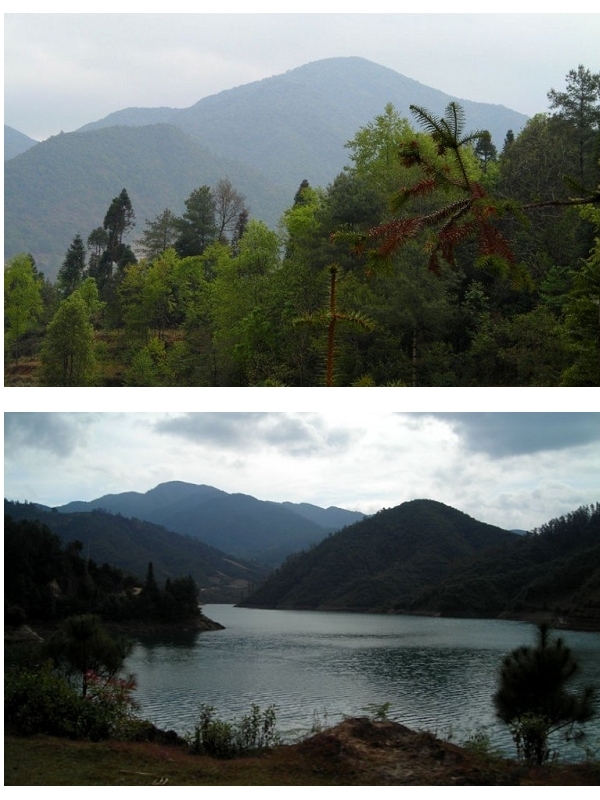 More than 90% vegetation cover, it's a beautiful place free from pollution. Residence is known for undiscovered "paradise", "tea tree ancestor". Menglong tea factory has 300 acres of modern standard plant garden and the first-class tea production equipment, the annual production capacity of 1,000 tons; enterprises through the IS09001 quality management system certification, QS food safety certification; and access to the national industrial productionpermit. Menglong tea factory is a leading enterprise in Baoshan region. 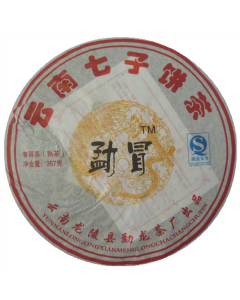 Production maintain high quality standards; "Meng Mao" brand tea is mainly exported to Southeast Asia, Hong Kong, Taiwan. 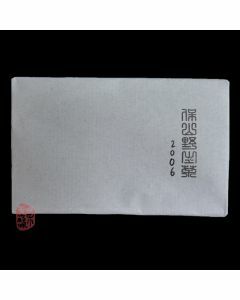 The inexpensive products are popular among tea drinkers and collectors.